PTBN’s Clotheslines & Headlines #22: JBL & Mauro Ranallo, WWE Network, WrestleMania Business Breakdown, Superstar Shake Up & More! 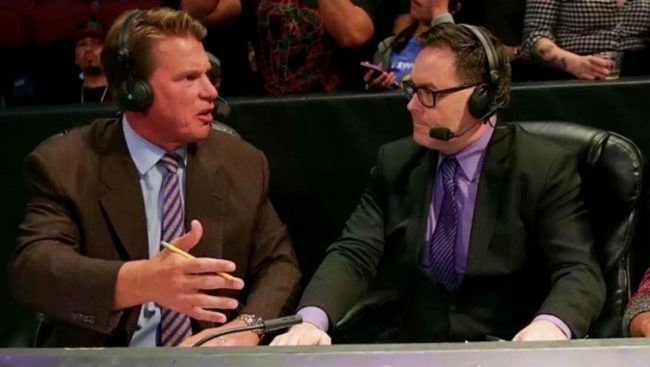 Be a Star: JBL Bullying Mauro? Coach Defending JBL? WWE’s Bullying Culture? So, join the conversation but be sure to avoid the lariat on this edition of PTBN Clotheslines & Headlines! 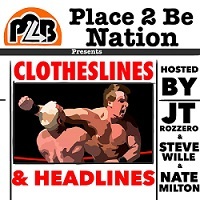 You can find Clotheslines & Headlines, plus other great shows on the Place to Be Nation Wrestling feed on iTunes by clicking here. These shows are also on Stitcher. You can also check out our dedicated podbean page and download an app directly to your mobile device.